Locked Out Of Buying A Home? Discouraged By Listing Shortages? BCHH question of the day: Is the extremely tight real estate supply discouraging upward market movement in Metro Vancouver, the North Shore, Fraser Valley and throurghout British Columbia? 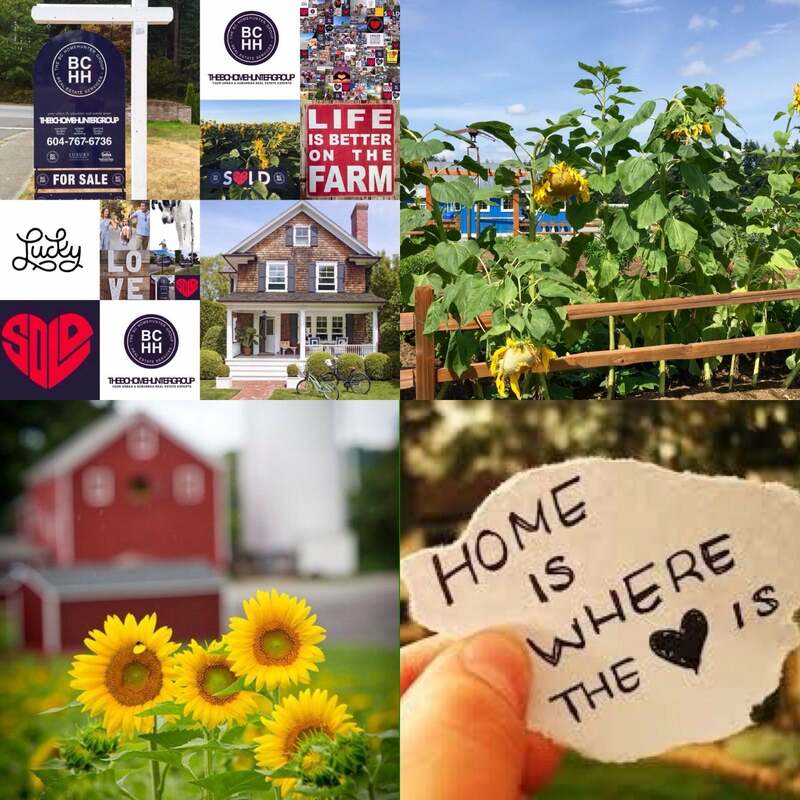 Before we dig deep into our very own BC Home Hunter Group data and analysis let's review what The BC Real Estate Association’s (BCREA) has to say on this and other subjects. The latest monthly analysis of provincial real estate sales flags the potential for a return to more balanced market conditions by the end of the year, even as a lack of supply continues to drive home prices higher. BCREA chief economist Cameron Muir said home sale volumes are moderating, while more buyers are listing properties. Oh really? We know, personally, of a great many homes and land buyers that have either not been able to find a suitable home due to a shortage of inventory OR because of the many new federal and provincial government mortgage and real estate related regulations literally locking out countless of possible home buyers. Always hedging his political bets - "Buyers aren’t out of the woods yet", however. Muir suggested that the improvement might simply mean that buyers will be faced with a 10-year low in supply. BCHH thoughts on that: "That's fine and dandy but if misery loves company, the world has plenty to offer local buyers wrestling with local realty." Reports from south of the border indicate a similar dearth of listings across the U.S.
Resale listings hit a 17-year low earlier this year, and Lawrence Yun, chief economist with the National Association of Realtors, continued to express concerns at the end of July. While every market is different, supply and demand play a role, said Tom Davidoff, director of the University of British Columbia’s Centre for Urban Economics and Real Estate. On the one hand, strong demand might eat into listings; on the other, people might opt not to replenish listings. “One thing I heard is that high prices are preventing trade-up,” he said of local markets. This isn’t typical, however, because higher prices should make it easier for owners to trade up, freeing more affordable properties for first-time buyers. But price escalation could be leaving everyone behind. “When markets are extremely tight, home sellers, if they’re going to sell and buy in the same region, they’re going to be faced with the same tight supply,” said Muir. But he expressed faith in home prices to induce a correction (something we at BCHH hear everyday and those who #donthaveamillion might question). The report contends that the result has been little to buy but plenty to rent in Seattle, at least for affluent tech-sector workers: “Compared with Vancouver, Seattle has had a more sustained, hotter job market, adding many high-paying tech jobs.” Indeed, the report names Seattle among the top five cities in the U.S. where renters have the means to buy, if only product were available. Vancouver, on the other hand, lacks not only a standing inventory of homes to buy, but also a supply that matches local incomes. Homeowners, as successive reports from CIBC economists indicate, are therefore more likely to renovate than relocate. Sightline argues that what buyers really need are options. Back home in the insanity of the lower mainland we need to remember we now have, arguably, the most far left government running "the show" and if history has taught us anything it is that the good old far left socialist NDP are no friends of economics, the middle class or homeowners. With any luck and a lot of hard work Greater Vancouver, the Fraser Valley and B.C. will survive their taxes, taxes, taxes, taxes, debt and draconian interventionism. There is a faint hope - but don't expect lower mainland or west coast real estate to fall off a cliff anytime soon. 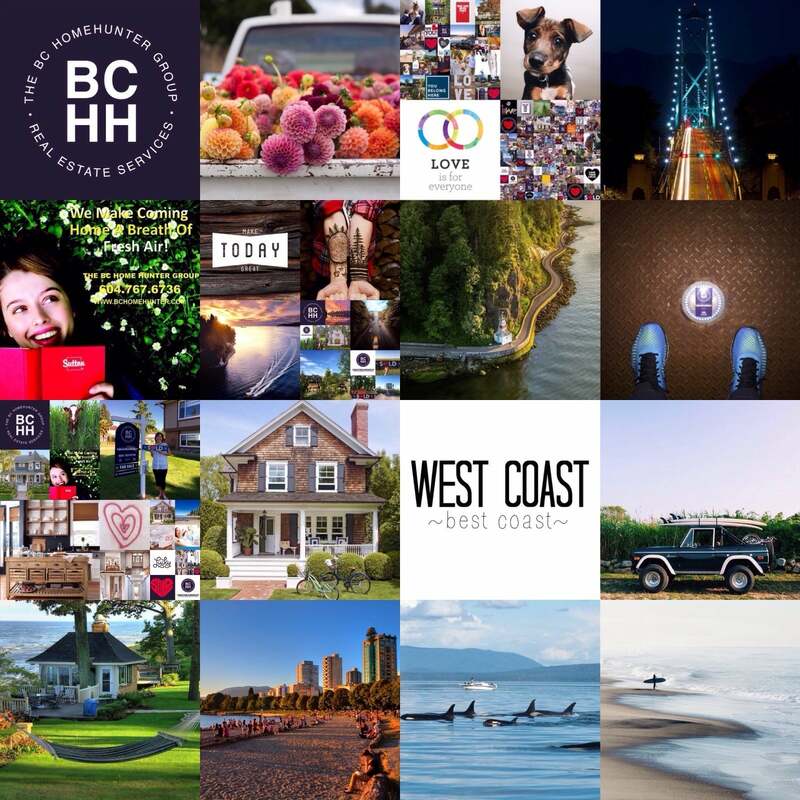 If you or anyone your know are considering the purchase or sale of your home or any of our spectacular British Columbia real estate don't hesitate to contact Mandeep and our team at BCHH anytime, 604-767-6736.